I've been sweating like hell, especially during daytime which means summer is officially here, and it's time to bring out those long- lasting makeups. 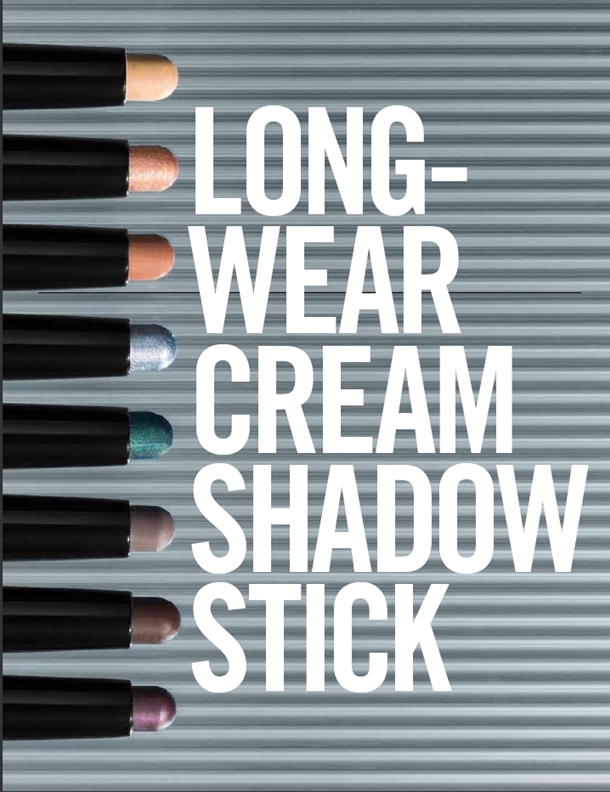 If you've read my review on Bobbi Brown's Long-Wear Cream eyeshadow, you'll realize that I really love that product because it's a busy gal's best friend and it stays put on my oily lids and in this frakkin' hot kind of weather! 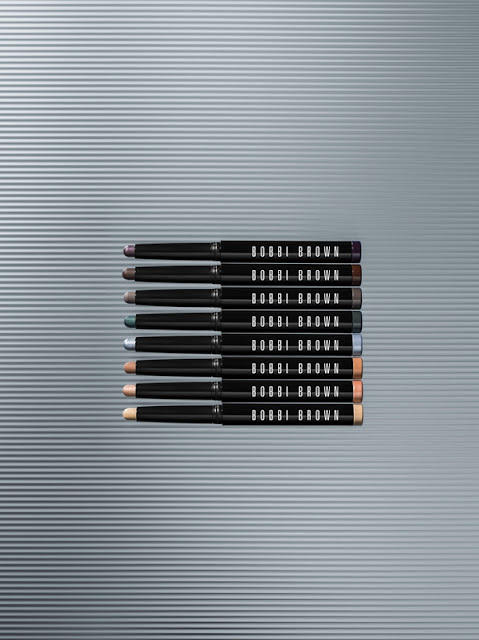 I'm happy to know that Bobbi Brown has finally decided to release travel- friendly, stick versions of this wonderful product! 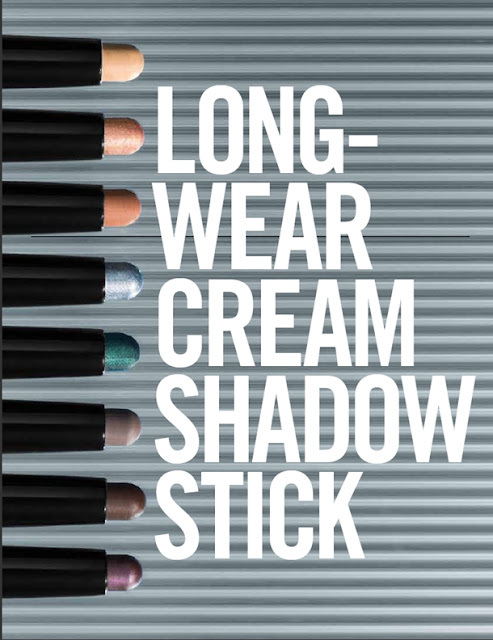 Coincidentally, this collection also marks Katie Holmes' debut as Bobbi Brown's brand ambassadress, promoting the new Long-Wear Cream Eyeshadow Stick Collection. I can't stop staring at Katie's ethereal face! Even if she has aged for a little, she still looks very beautiful! Talk about aging gracefully! Click READ MORE and see the entire collection! These babies have the same formulation as the first- ever Long-Wear Cream Eyeshadow variant: It is made with a unique blend of oils, waxes, and film formers that can last up to 8 hours of wear. I got one in a shade called Vanilla. I'll review it for you guys soon! In the meantime, I gotta work out! Please visit BOBBI BROWN PHILIPPINES on Facebook for more information about this new line. Oh my this is very interesting! All of a sudden I felt I was living in a cave lol! I didn't know there were such marvels as cream eyeshadow sticks! Thanks Ms M for initiating me hihi! I know of cheek tint sticks and concealer sticks but this one is a totally new discovery. I want to try it already! I also have oily lids and I rarely put eyeshadows so I think this is a good investment. Hope you can review this to test how long-wearing it is under this hot season. Eloise: I don't have Revlon's eyeshadow sticks but if I get my hands on one, I'll do a review! Arya: True! She was so nene that time but now, she looks all grown up! Oh wow I can't believe may celebrity endorser na ang bobbie brown! She is the first celebrity face of cosmetics bobbi brown right?